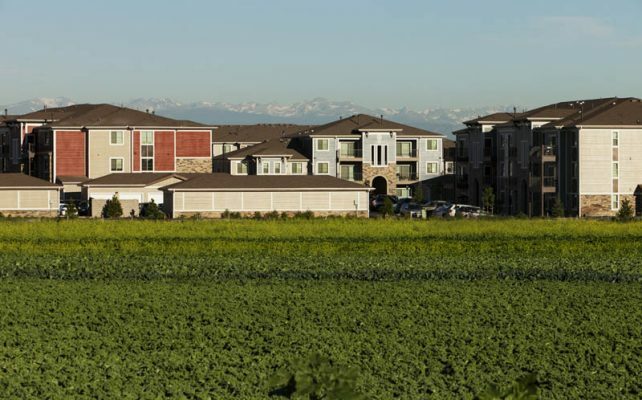 Discover the beauty of living green at Solaire. 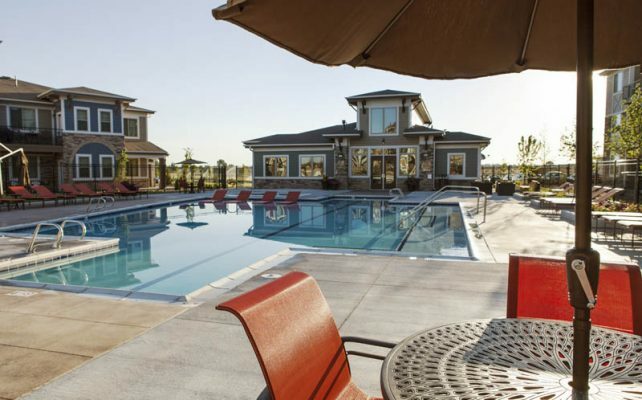 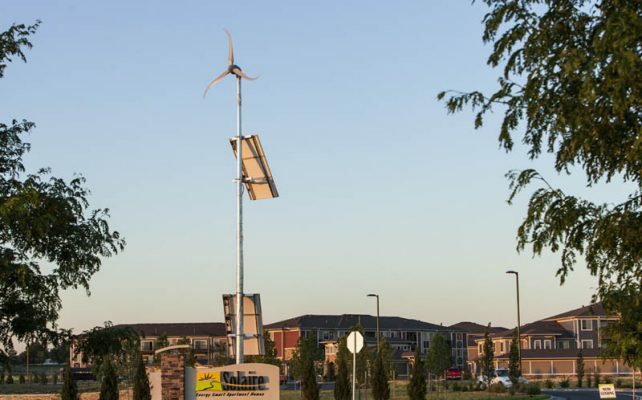 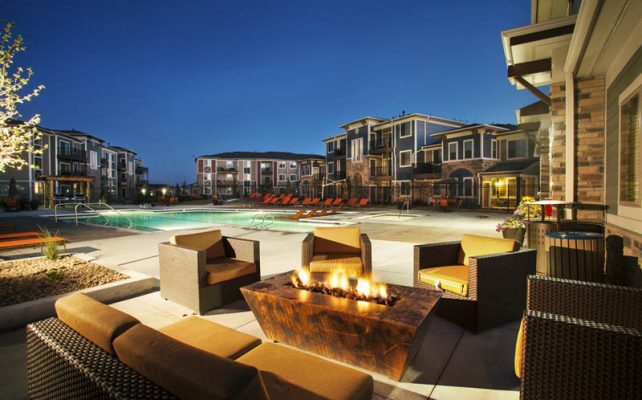 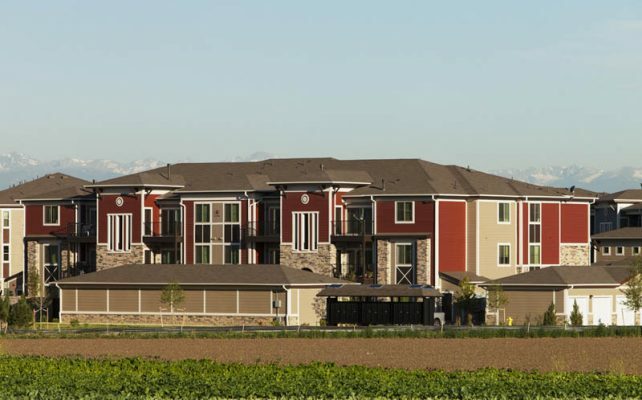 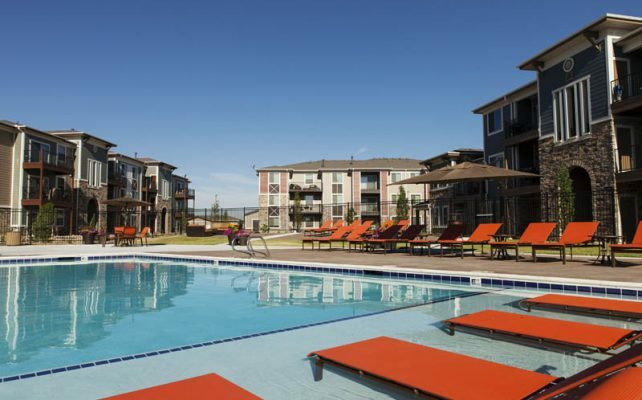 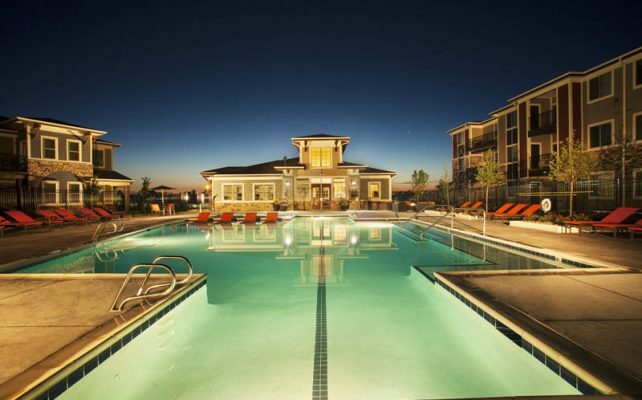 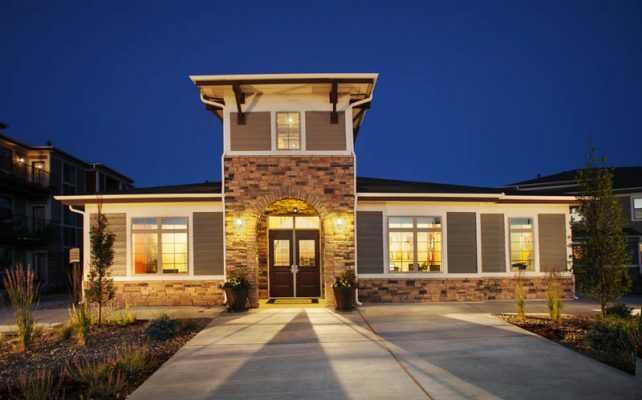 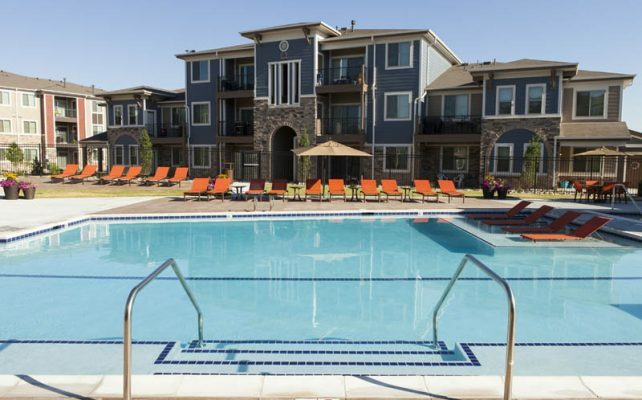 Our Brighton, CO, apartments for rent sit on one of the nation’s largest geothermal systems, so residents are offered renewable energy that is unlike anything else. 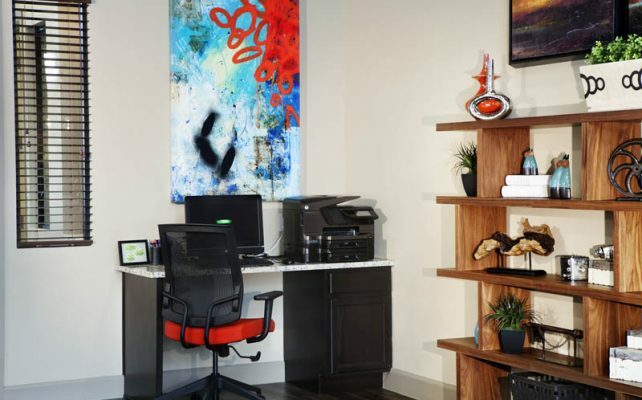 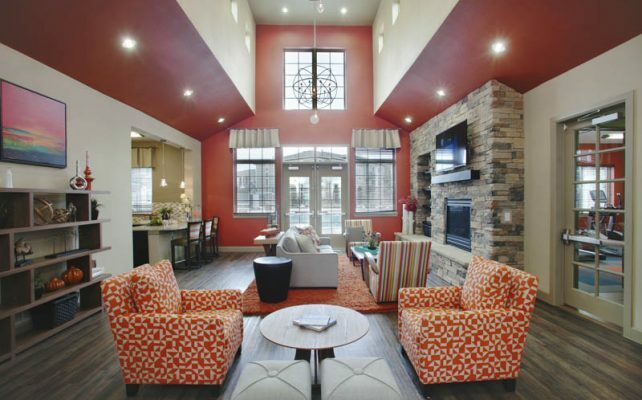 Our commitment to bringing sustainable design and energy efficiency to our Brighton apartment community is our passion. 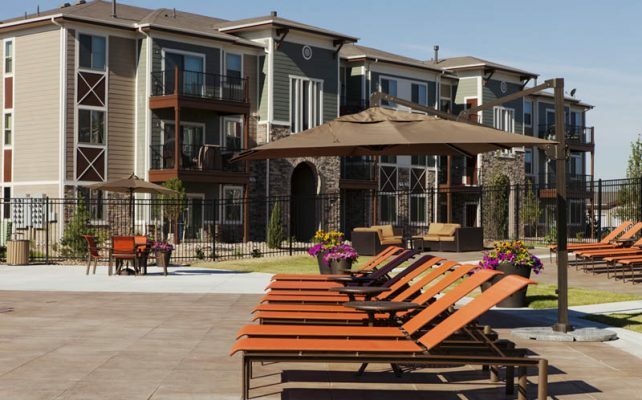 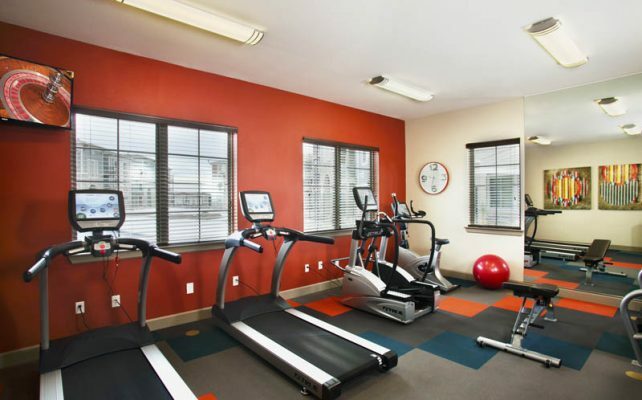 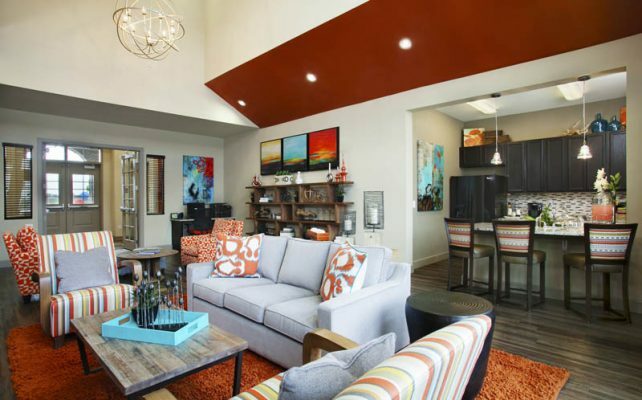 If you’re searching for one-, two- or three-bedroom apartments for rent in Brighton, CO, our spacious floor plans have just what you’re looking for with modern, high-end finishes and private patios or balconies with Trex flooring. 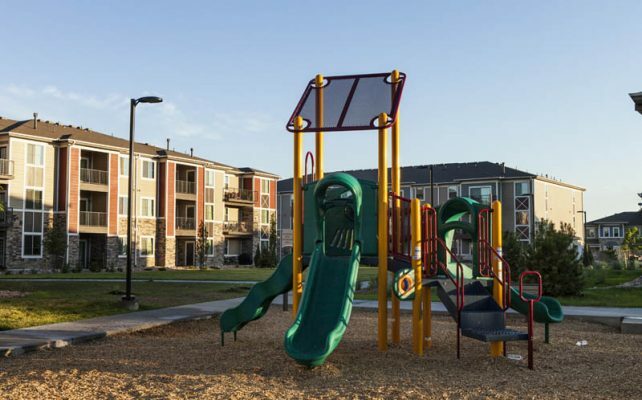 Whether you’re hanging out at one of Brighton’s beautiful parks, catching a musical at The Armory or strolling around downtown, living at Solaire puts you right in the center of it all. 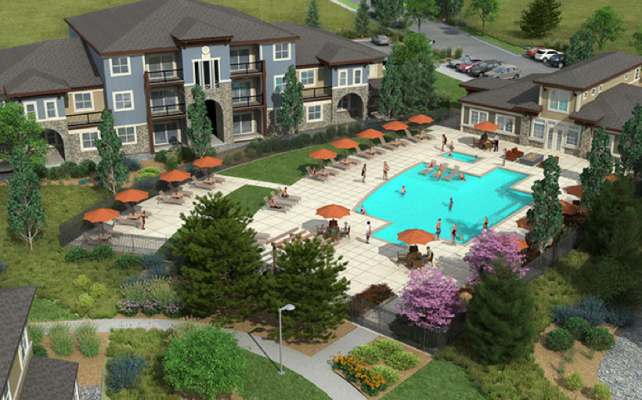 Elements at Prairie Center | Now Leasing!